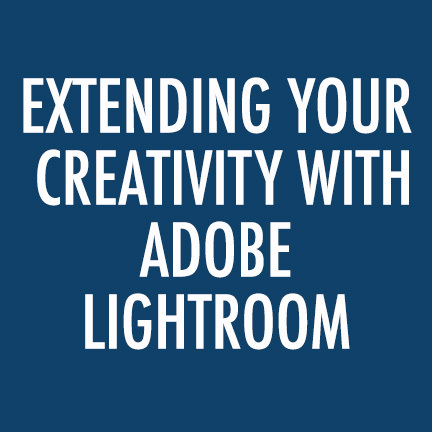 In this action-packed workshop, you’ll discover how to elevate your creativity and increase your productivity using Lightroom CC. Discover insider secrets as Adobe’s Principal Digital Imaging Evangelist Julieanne Kost, walks through her complete Lightroom workflow starting with organizing, managing, and culling images using the Library Module. 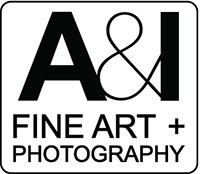 Then, she’ll demonstrate firsthand why capturing the image is only half of the photographic equation. You’ll discover how to use the Develop Module to enhance your photography by making subtle adjustments using powerful, nondestructive tools and techniques to help define the essence of your image and reinforce your personal style. Julieanne will also explore the advantages using Lightroom for mobile to share photographs with clients and across social media. As a finale, she’ll discuss how to publish your work using Adobe Spark for simple yet elegant storytelling. Julieanne Kost is Principal Digital Imaging Evangelist for Adobe® Photoshop® and Adobe® Lightroom® at Adobe Systems, founder of jkost.com, publisher of the Daily Photoshop and Lightroom Tip (blogs.adobe.com/jkost), host of “The Complete Picture” a bimonthly instructional training program featuring Adobe® Lightroom® and Adobe® Photoshop® on AdobeTV, author of “Window Seat – The Art of Digital Photography and Creative Thinking” and author of Photoshop CS6 Essential Training with Lynda.com.